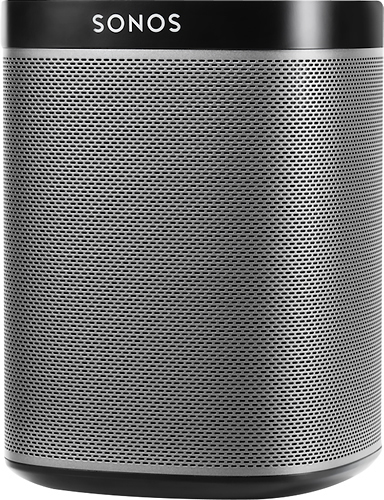 We found 763 open box, clearance, and sales items from SONOS - Open Box - PLAY:1 Wireless Speaker for Streaming Music - White. 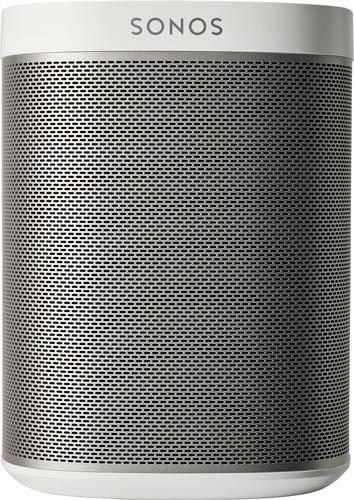 We found 1610 open box, clearance, and sales items from SONOS - Open Box - PLAY:1 Wireless Speaker for Streaming Music - Black. 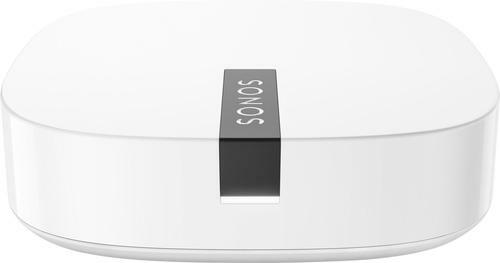 We found 1537 open box, clearance, and sales items from SONOS - Open Box - Boost Wireless Speaker Transmitter - White. We found 479 open box, clearance, and sales items from SONOS - Open Box - Low-Profile Wall Mount for PLAYBAR Soundbars - Black. 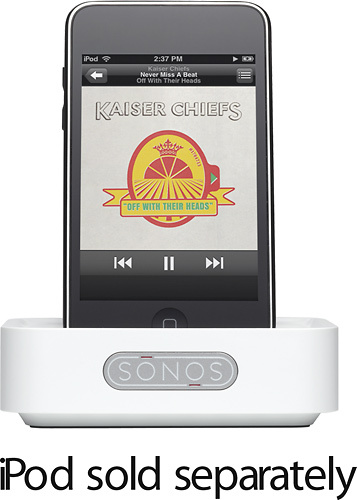 We found 1 open box, clearance, and sales items from SONOS - Open Box - Wireless Dock for Apple® iPod® and iPhone®. 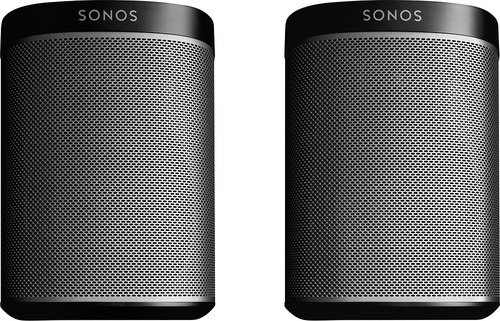 We found 199 open box, clearance, and sales items from SONOS - Open Box - PLAY:1 2-Room Compact Wireless Speaker Starter Set (Pair) - Black. 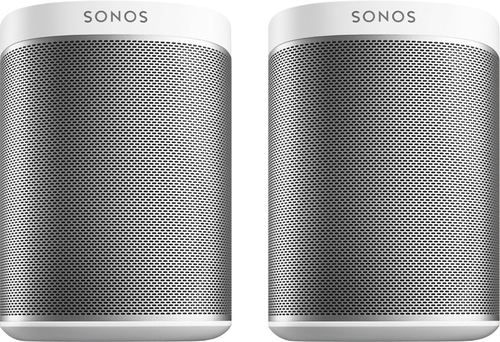 We found 6 open box, clearance, and sales items from SONOS - Open Box - PLAY:1 2-Room Compact Wireless Speaker Starter Set (Pair) - White.